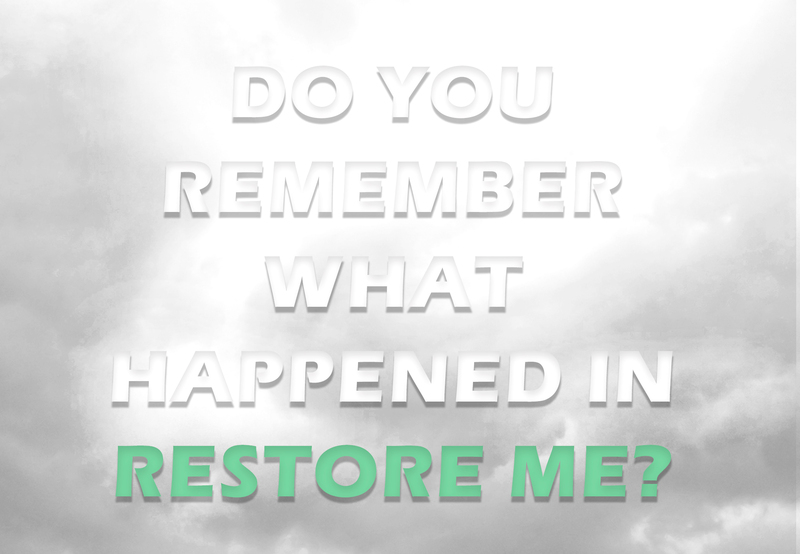 Do You Remember What Happened in Restore Me? 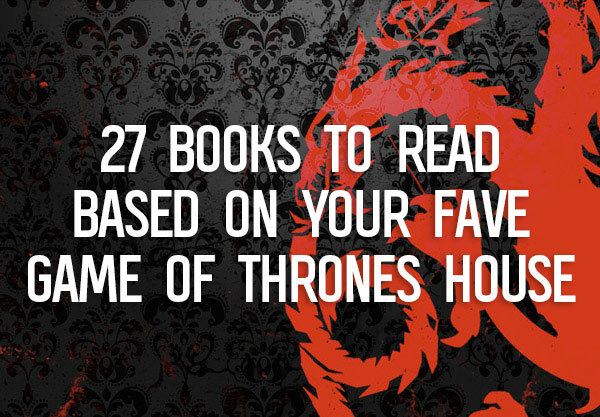 First and foremost, SPOILER WARNING. If you have not read Restore Me, turn back! 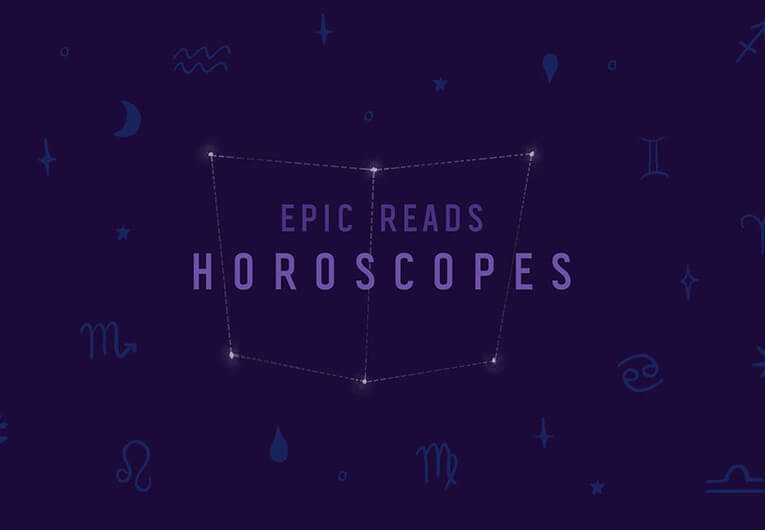 This quiz isn’t for you! The time has come! We’re just about a week away from the next chapter in the Shatter Me series, Defy Me and we’re kind of freaking out. Less than seven days from finding out what’s happening to Juliette, Warner, and Kenji!!! Restore Me was—well, wait. We remember what happened in in the last entry, but do you? 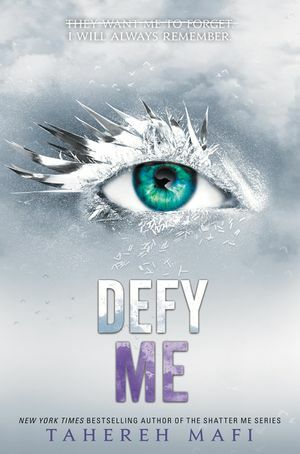 Are you ready to start reading Defy Me? 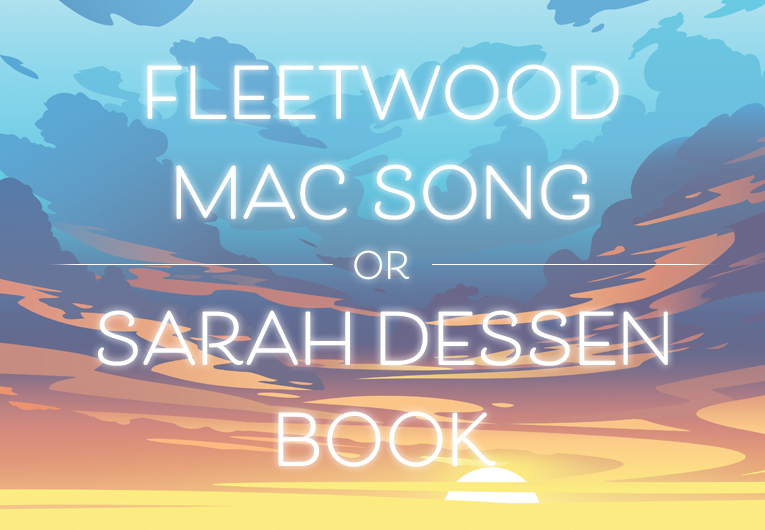 Take the below quiz and put your memory to the test in anticipation for Defy Me. How’d you do? 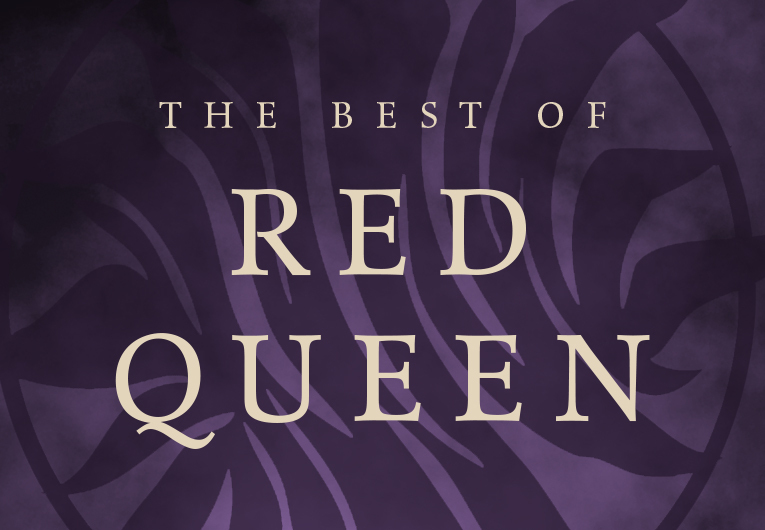 Are you set to start book five, or do you need a recap of event first? Regardless, we’ve got a mini recap for you to check out as a refresher! Also, there’s still time left in the Defy Me preorder campaign to get your exclusive Shatter Me series eye pencils! Enter now!